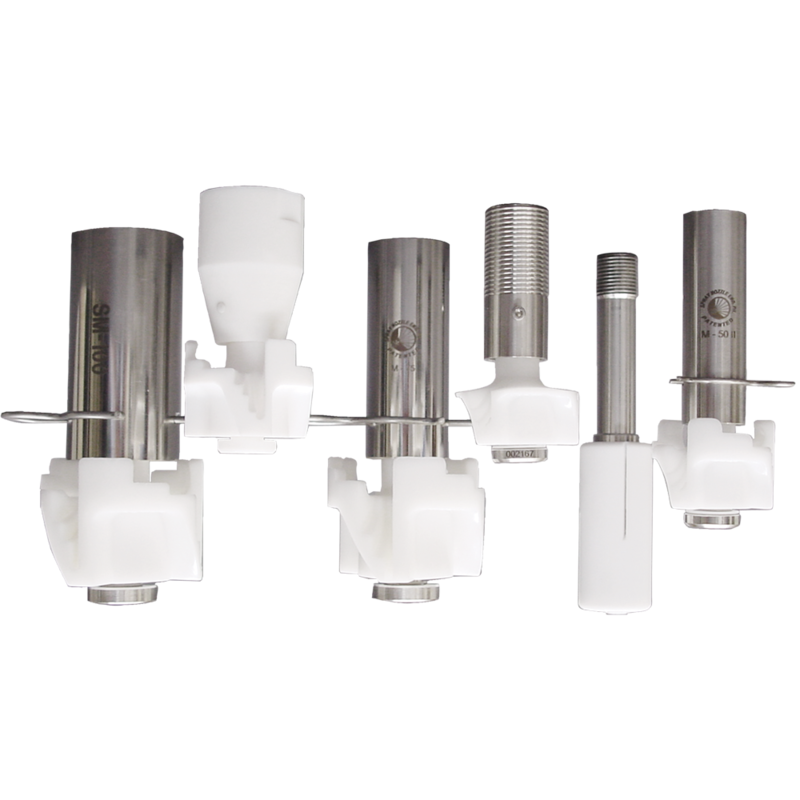 The Drip-Pro Gen 4 valve was designed to function reliably within the milk fluid path and difficult service conditions, especially viscous products such as infant formula (IF) and Nutritionals, allowing longer run times even with a check valve installed. 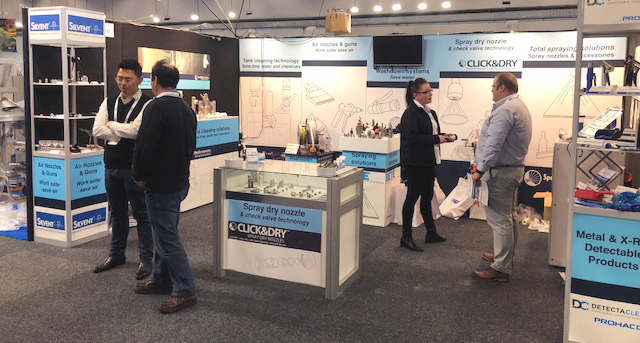 Spray Nozzle Engineering has launched a new Compact Spray Dry Nozzle at the Food Tech Pack Tech Show in New Zealand. 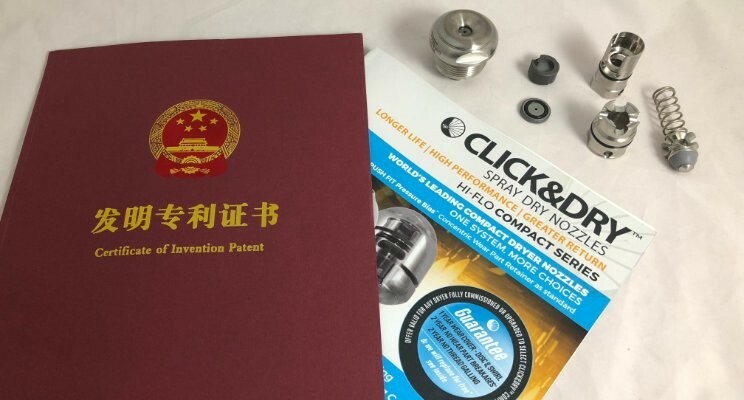 The new Click&Dry nozzle, with a 2 year warranty in parts, is the world first design for improved spray-dry nozzle hygiene. 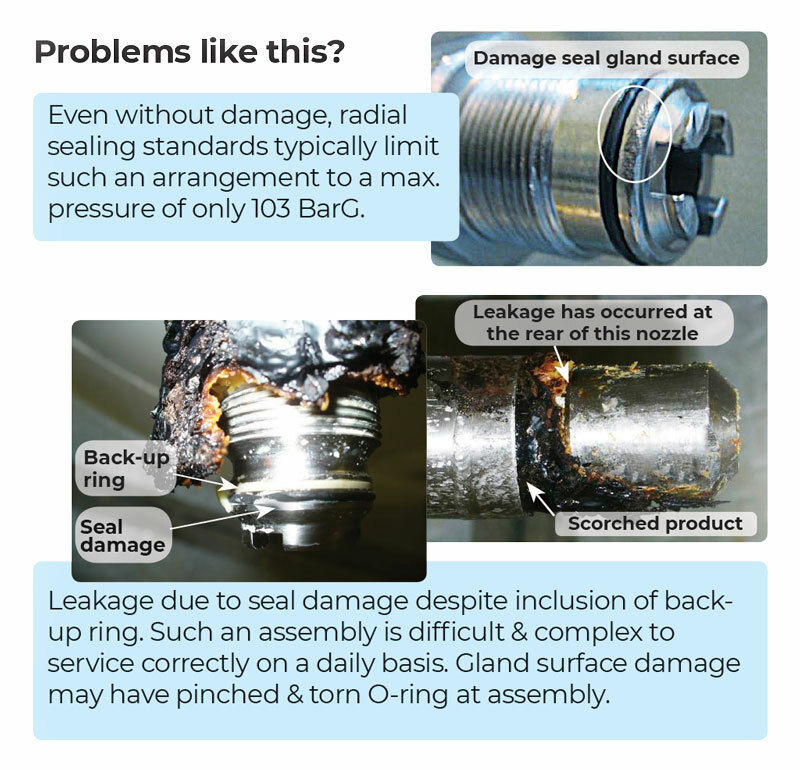 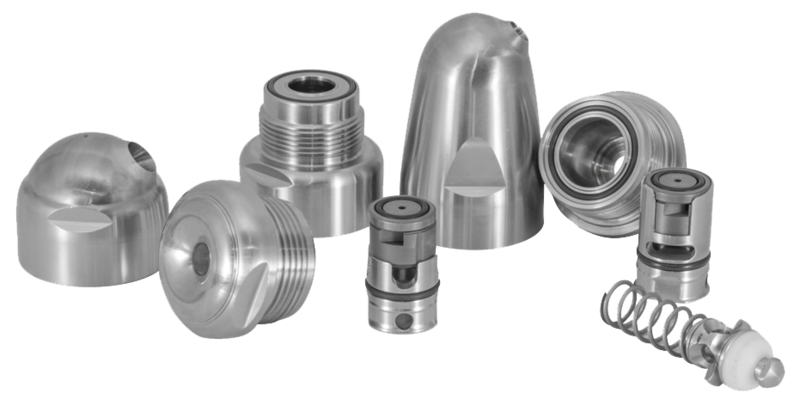 M-Series C.I.P spray nozzles are designed to provide superior tank cleaning results at low operating pressures. 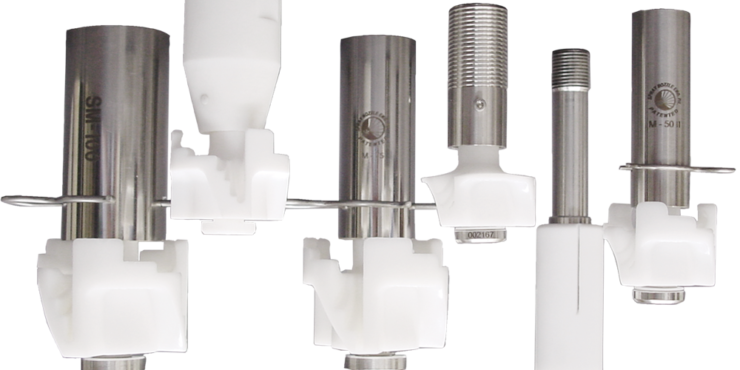 As a direct replacement for spray balls in standard pressure applications, the M-Series rotating action utilises Flow-Step™ Technology – concentrated streams of higher impact liquid delivering more efficient distribution, greater impact and faster C.I.P cycles*. 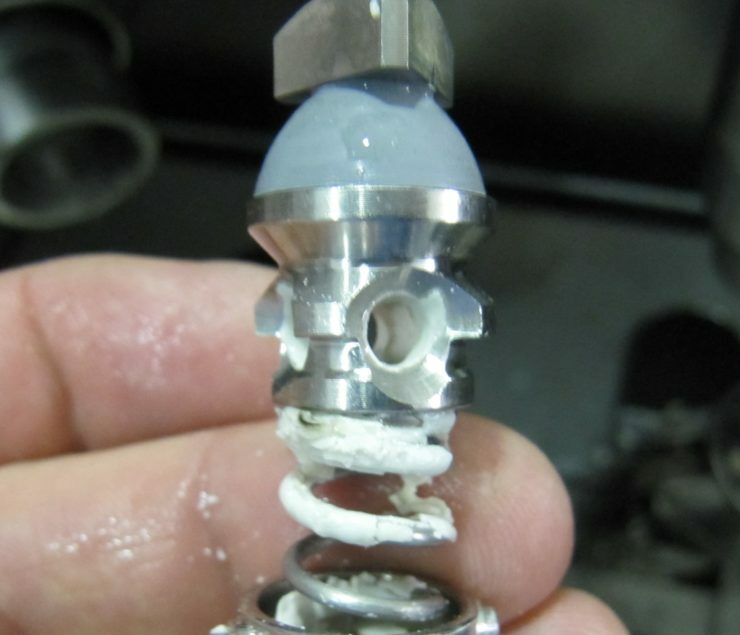 This means less waste water and chemical treatment costs, saving you time and money.